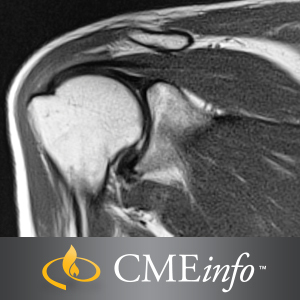 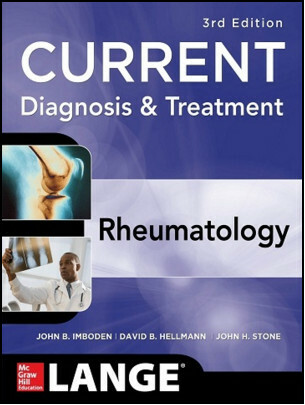 Imaging in Rheumatology: A Clinical Approach is ideal for radiologists and rheumatologists—as well as orthopedic surgeons and others interested in applying imaging to rheumatologic diseases—and stresses conventional radiography as the most effective imaging assessment technique to help diagnose various diseases and conditions. 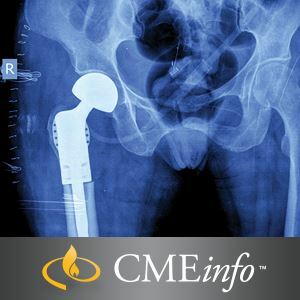 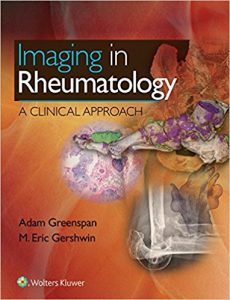 Greenspan and Gershwin—a radiologist and rheumatologist, respectively—focus on practical, everyday use, so you can apply knowledge you learn in any clinical setting. 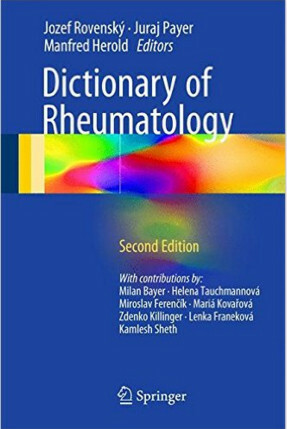 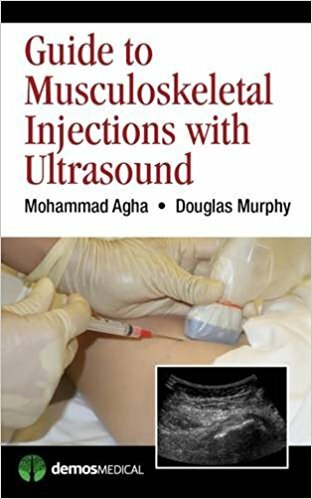 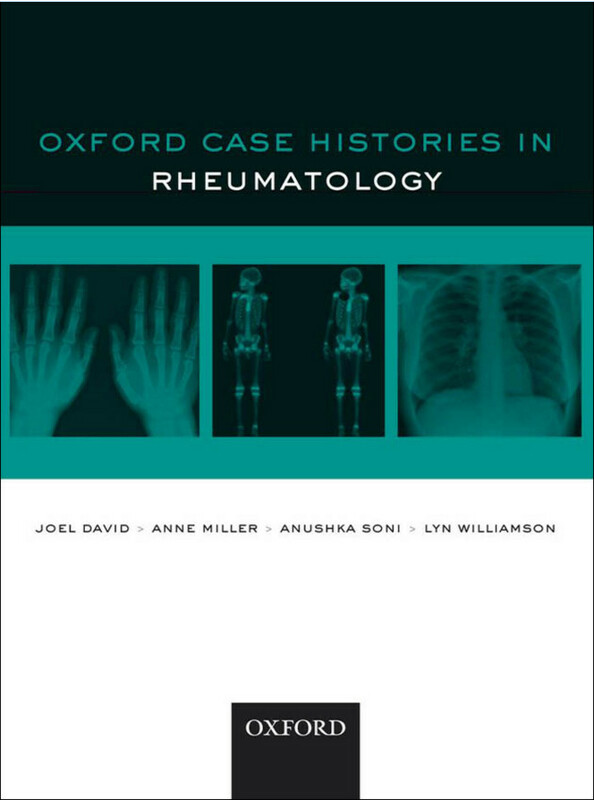 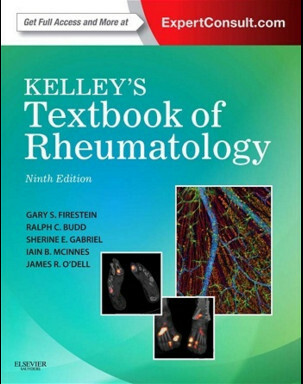 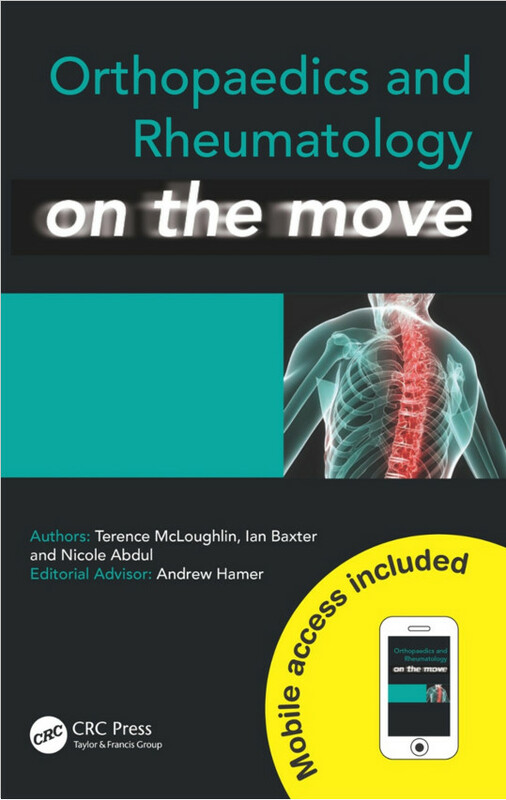 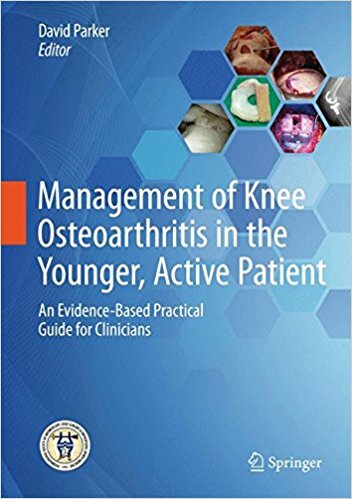 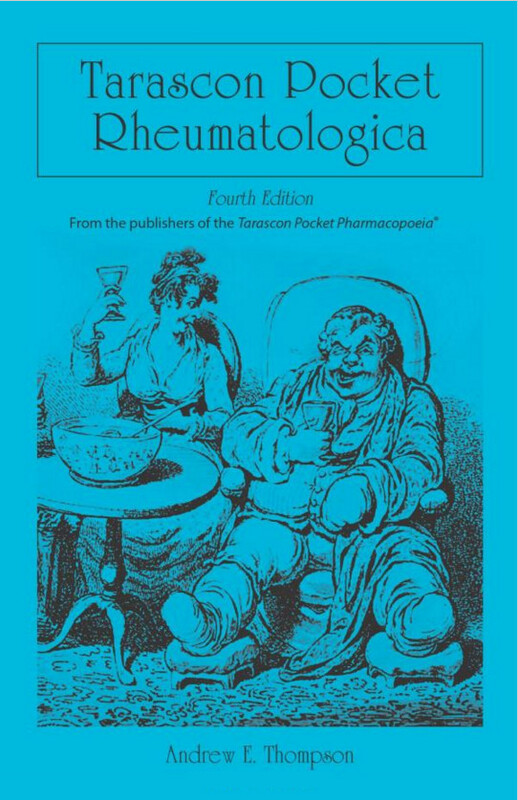 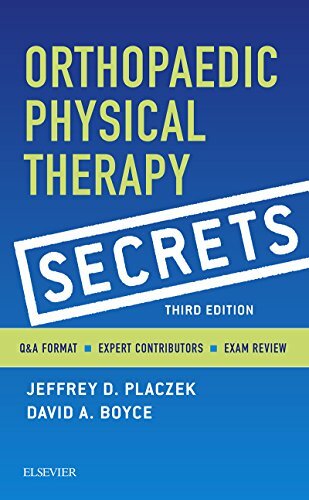 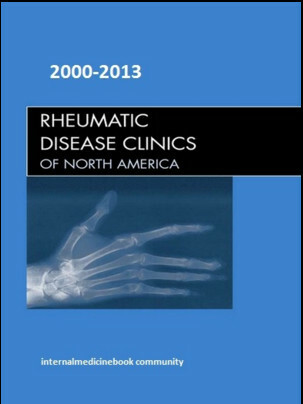 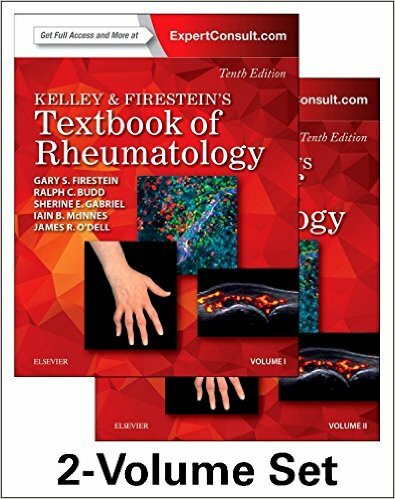 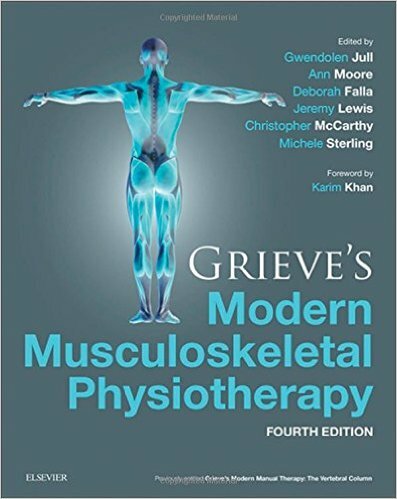 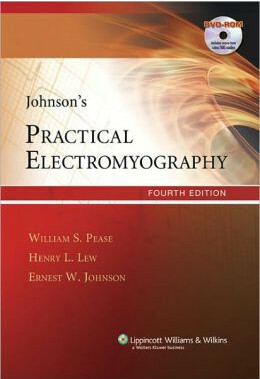 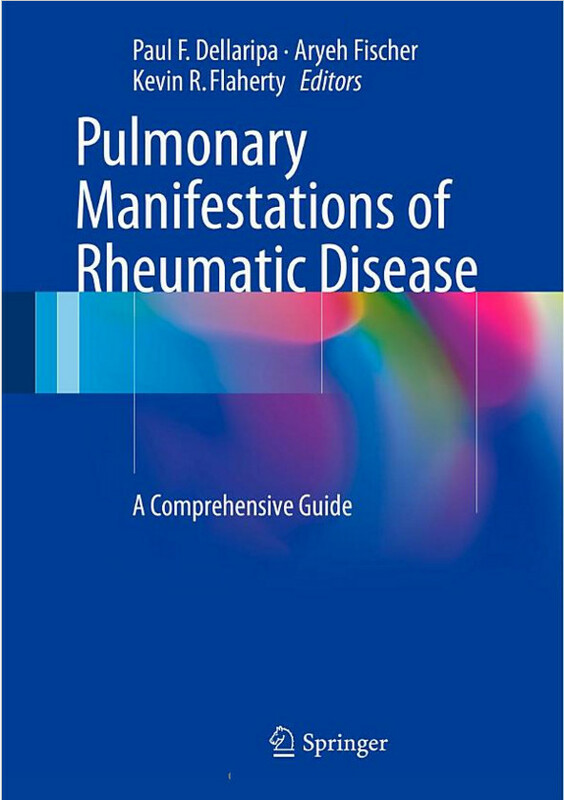 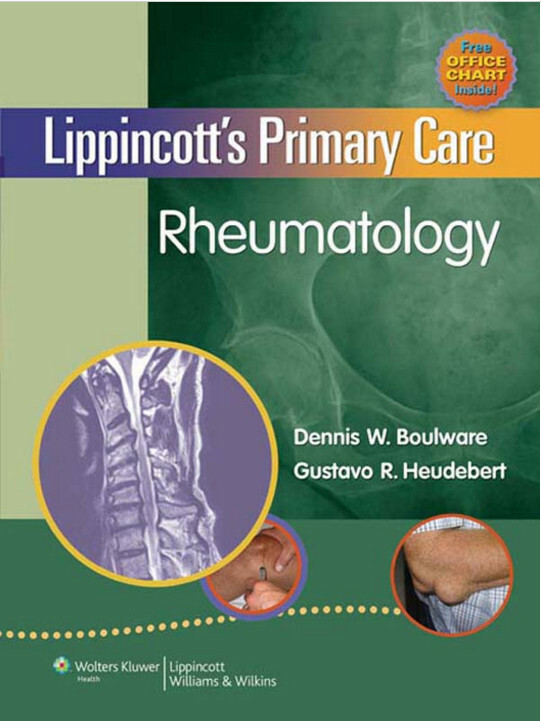 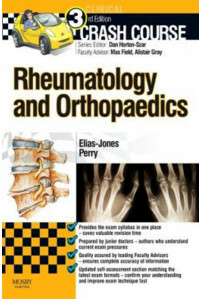 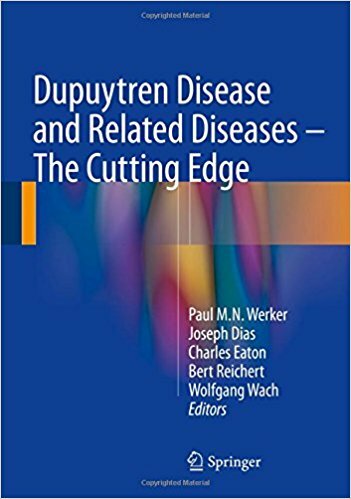 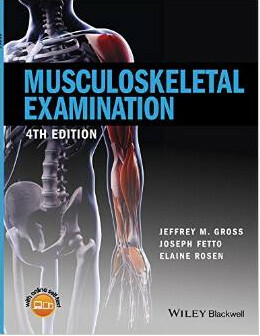 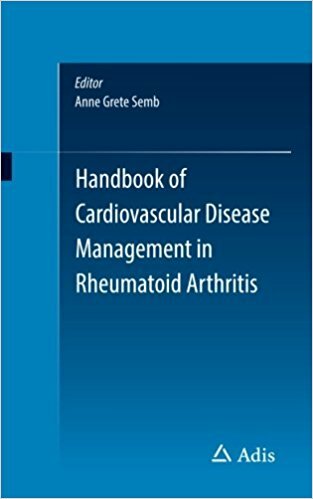 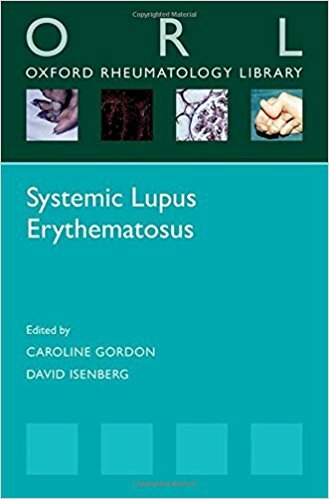 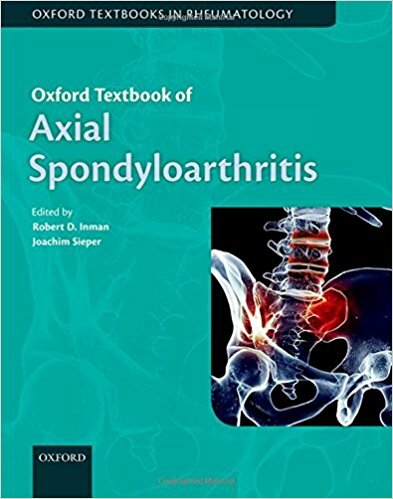 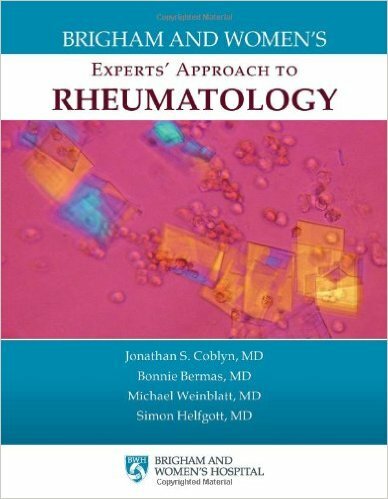 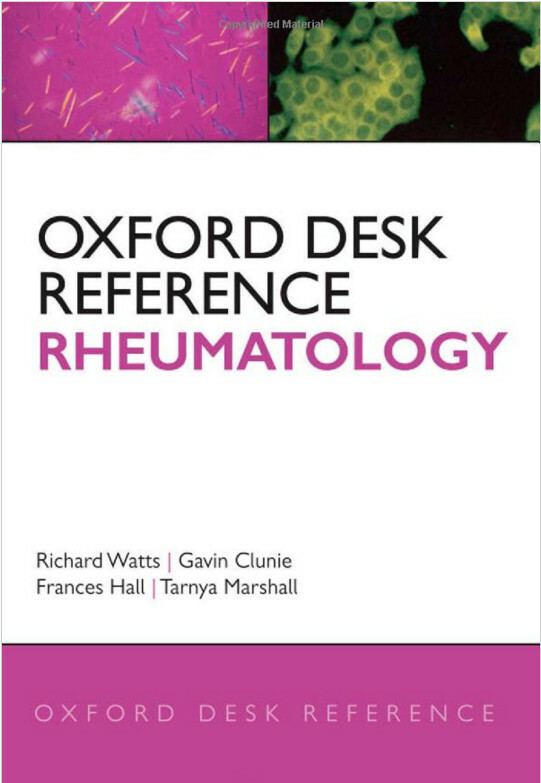 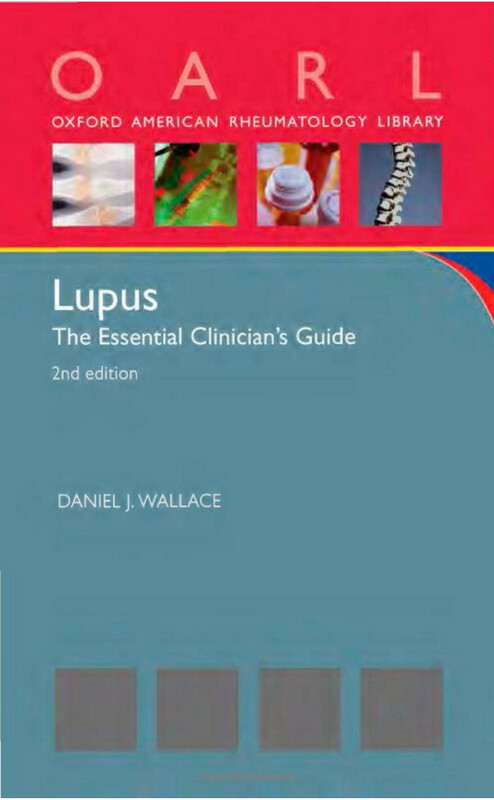 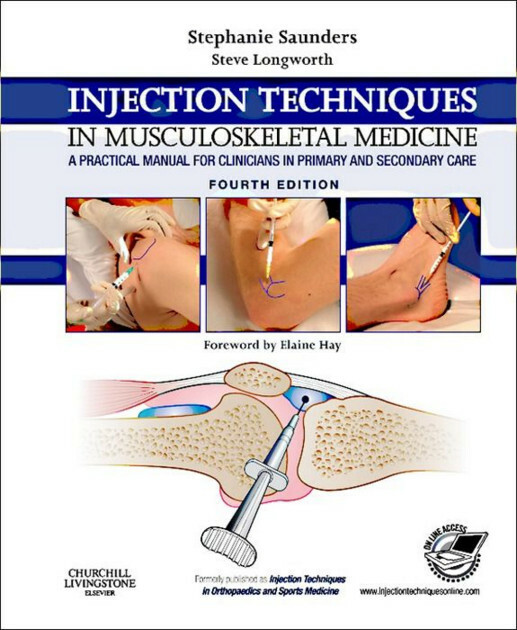 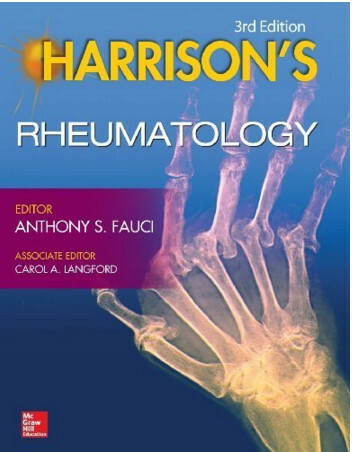 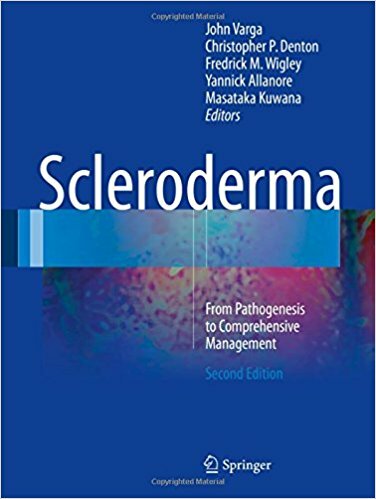 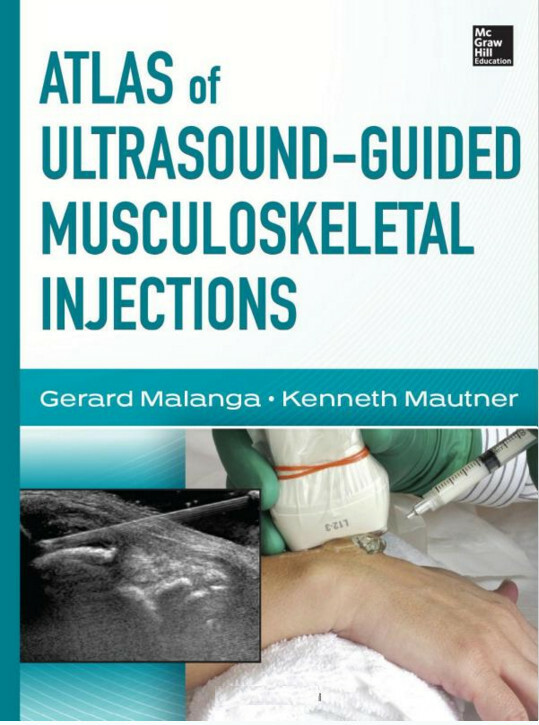 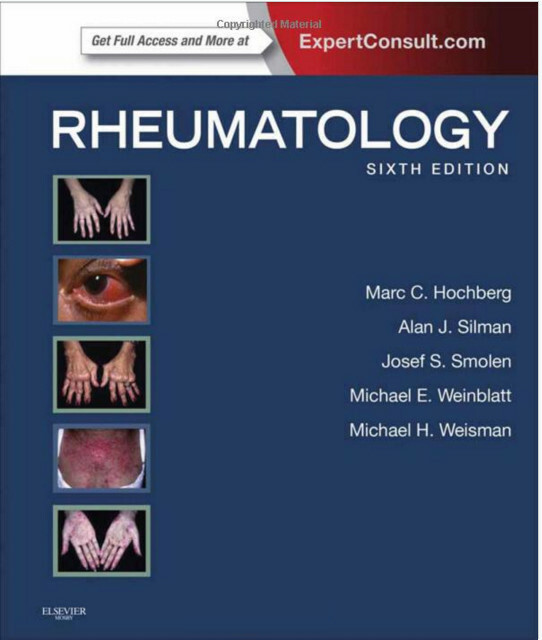 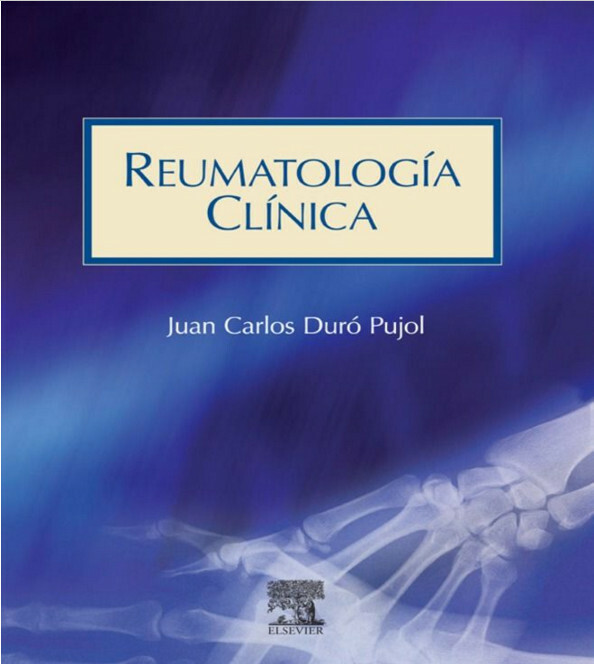 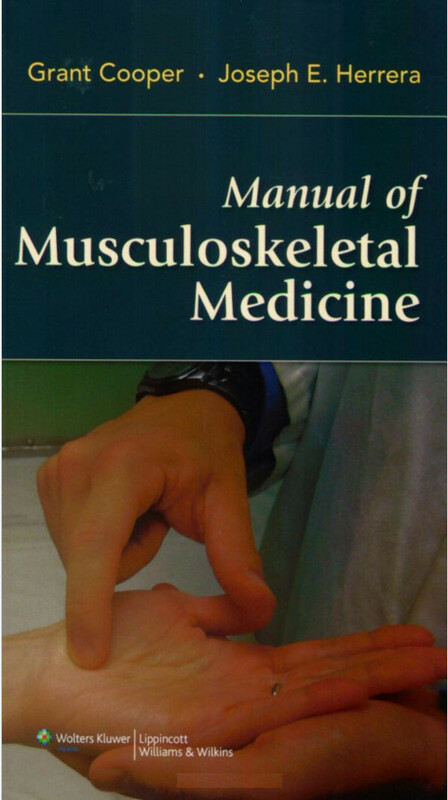 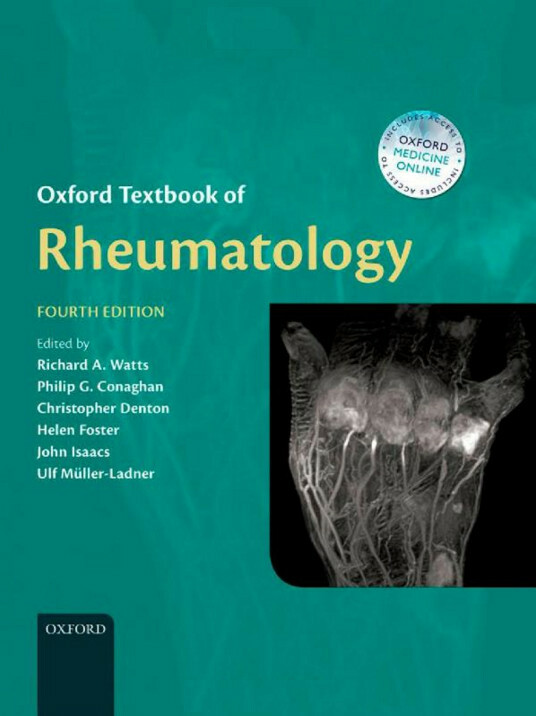 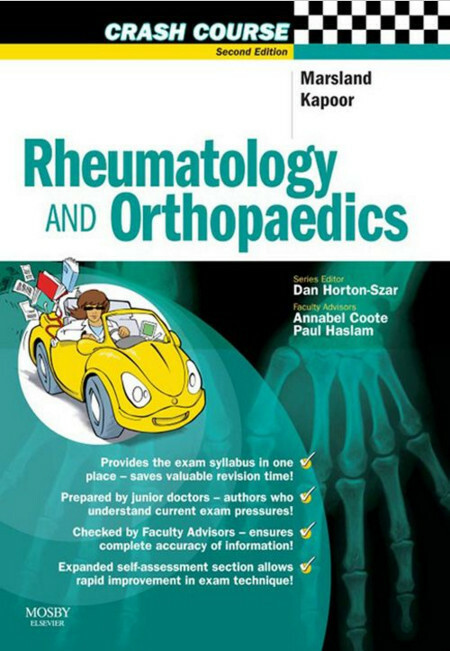 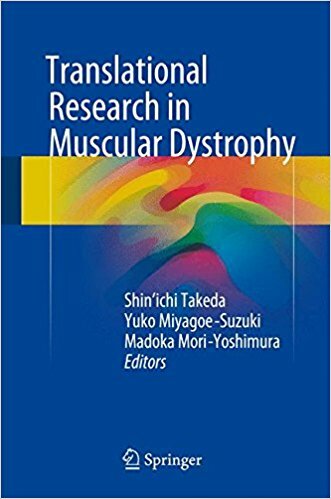 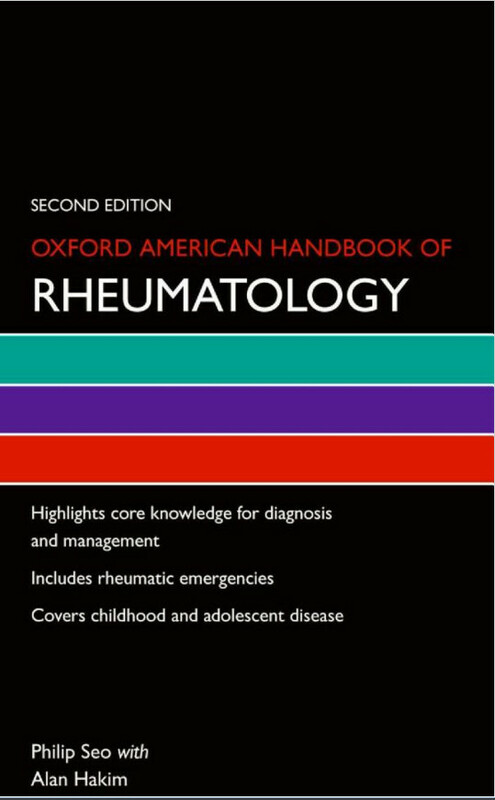 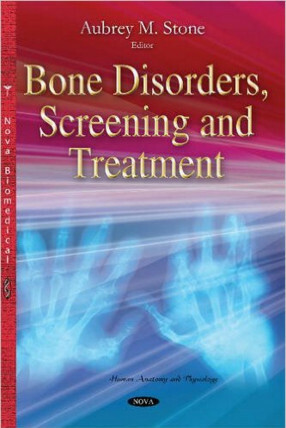 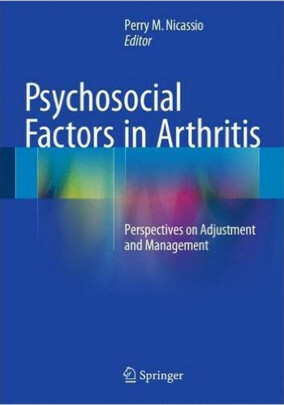 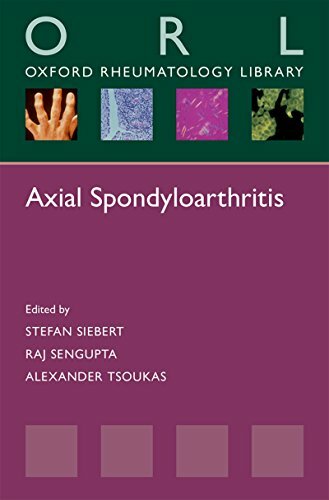 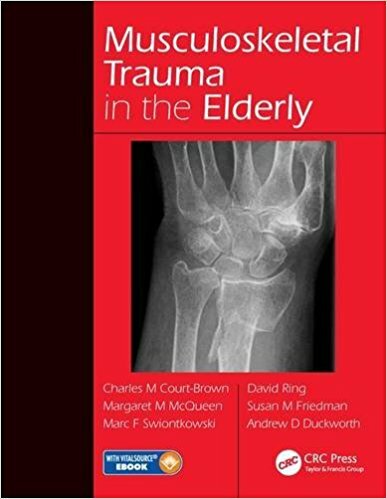 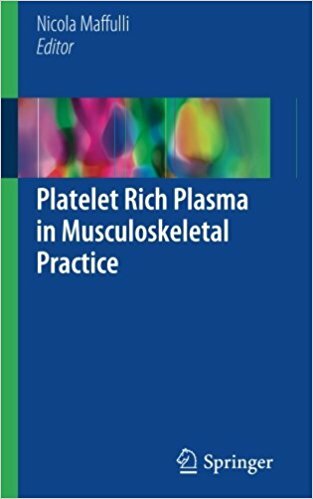 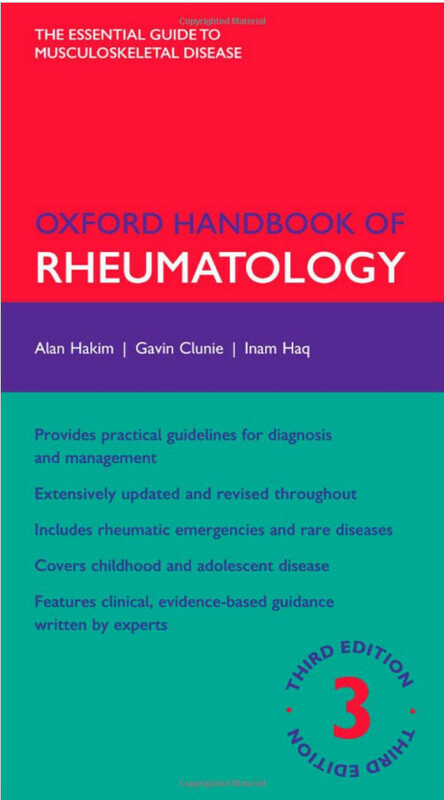 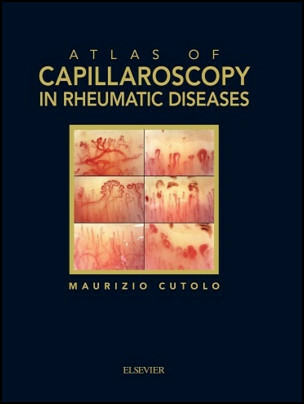 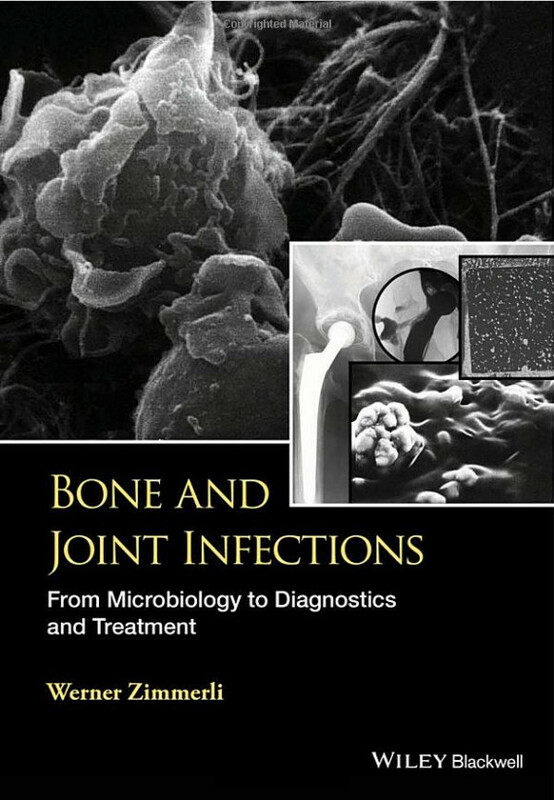 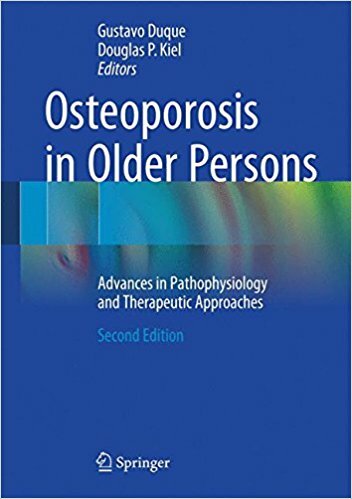 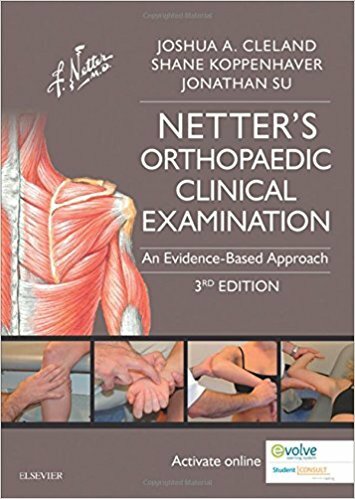 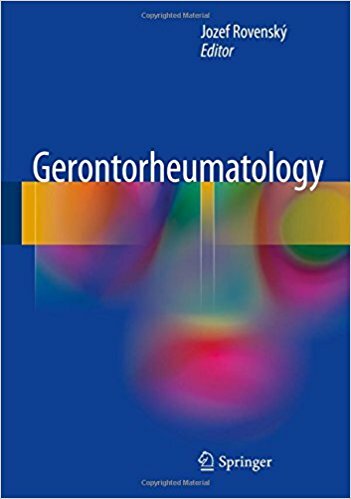 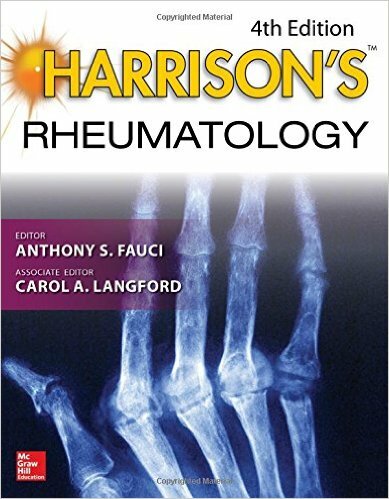 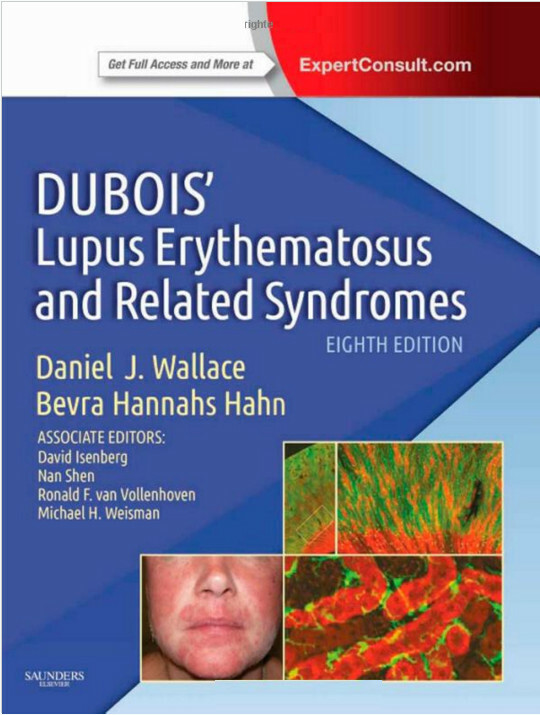 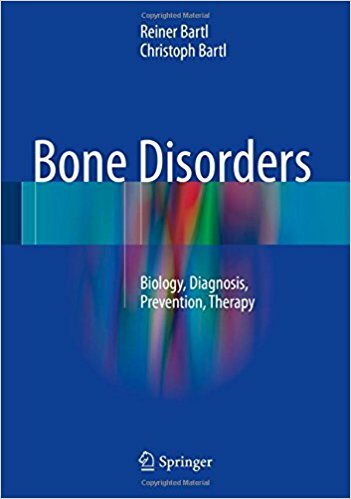 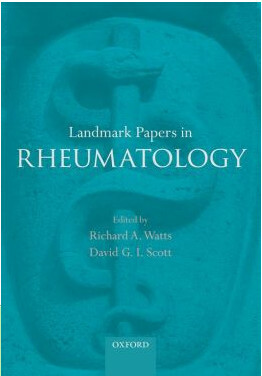 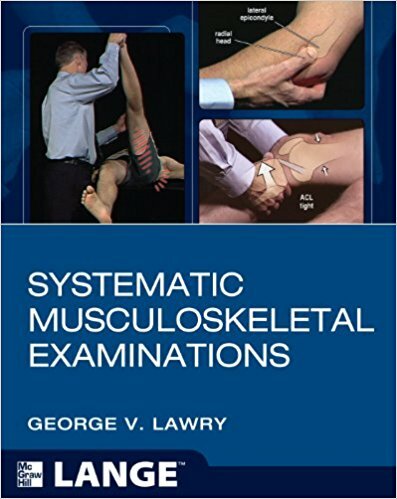 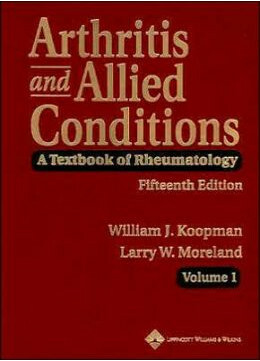 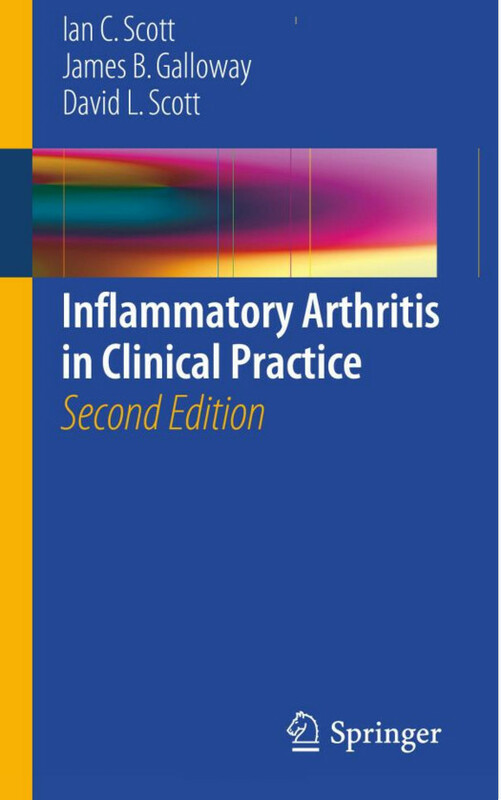 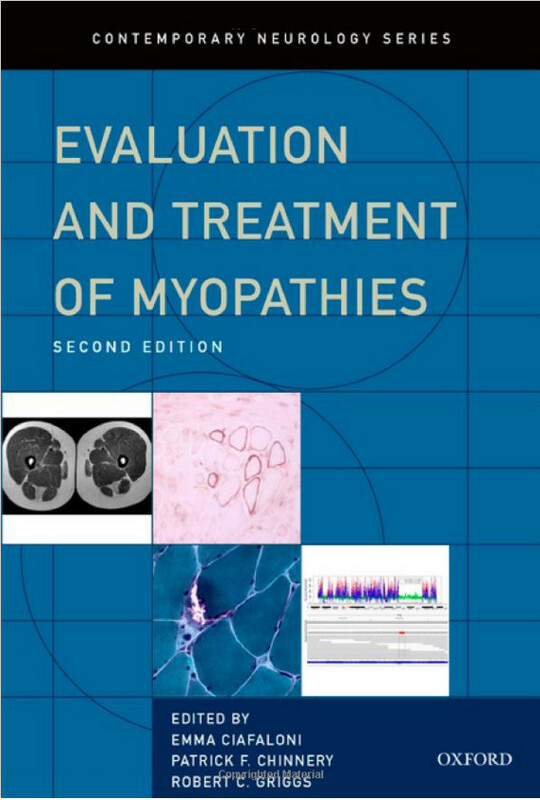 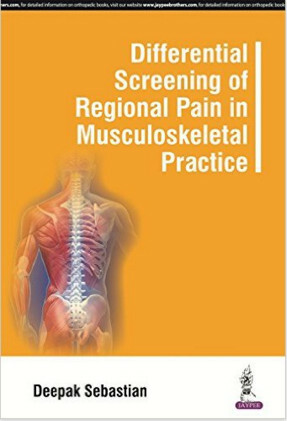 Clearly and comprehensively details clinical, pathological, and imaging assessment of rheumatic diseases and conditions like arthritides and arthropathies. 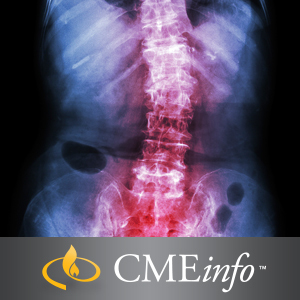 Trains radiologists learn how imaging fits into diagnostic processes—and non-radiologists how to better understand imaging techniques. 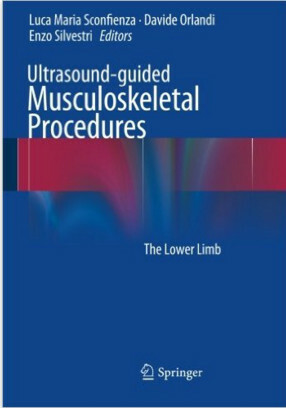 Designed for practical, everyday use in clinical situations with patients. 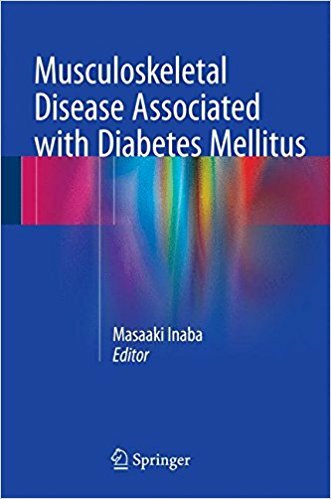 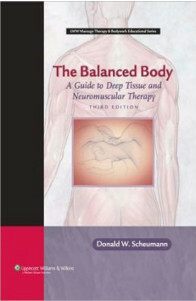 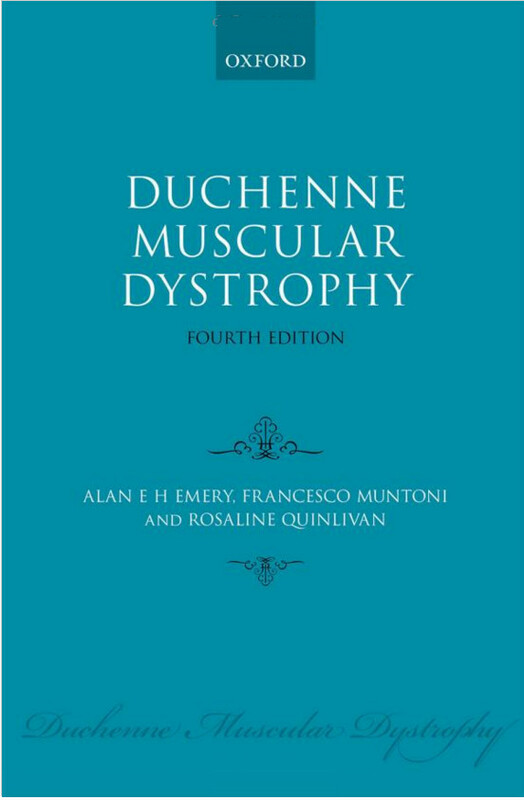 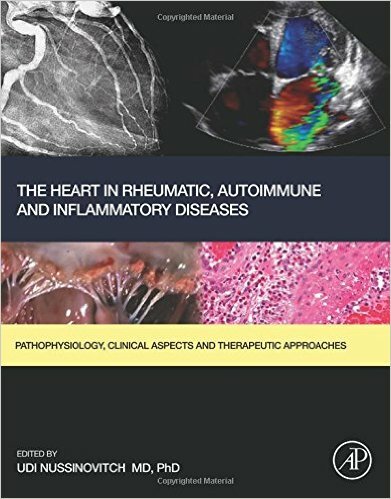 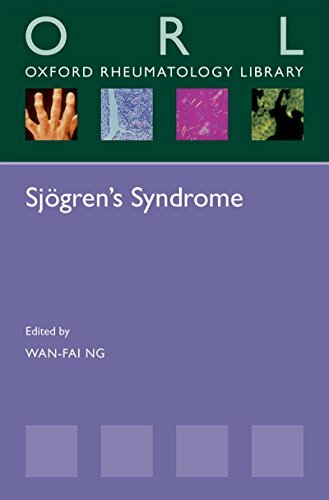 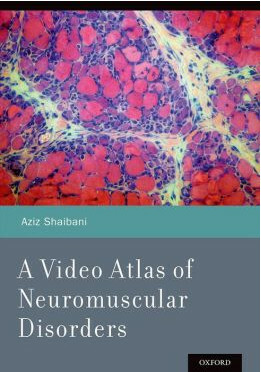 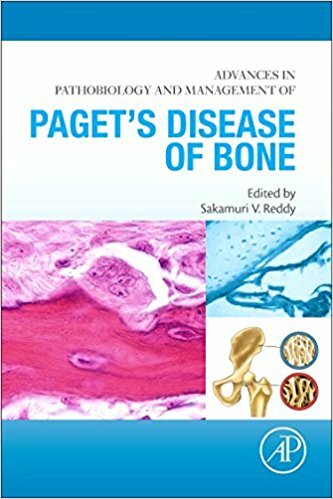 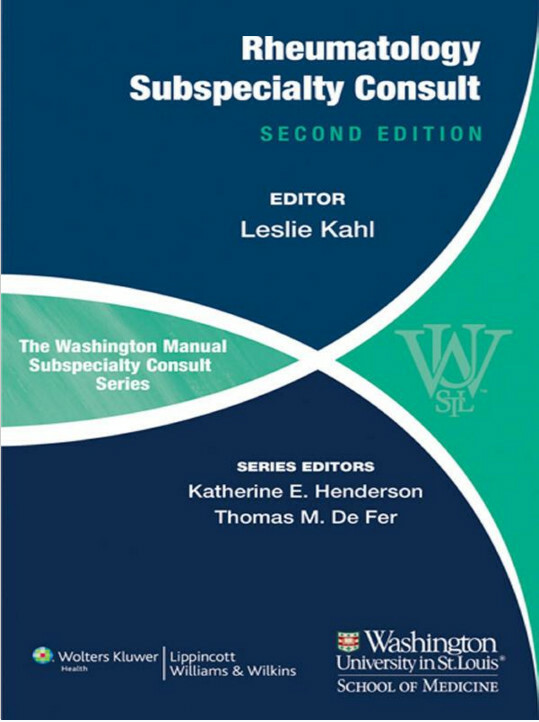 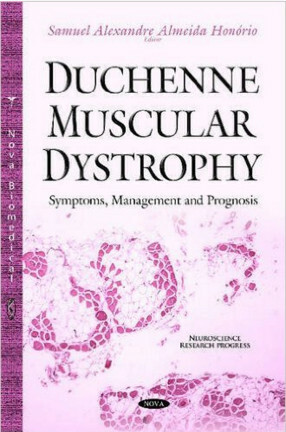 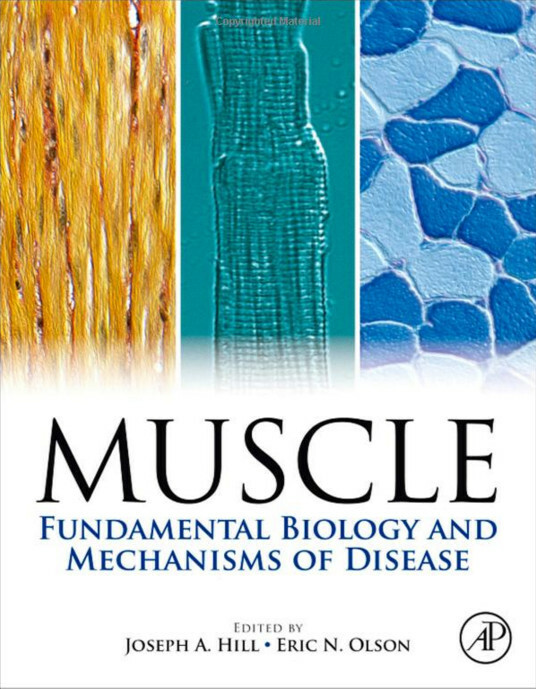 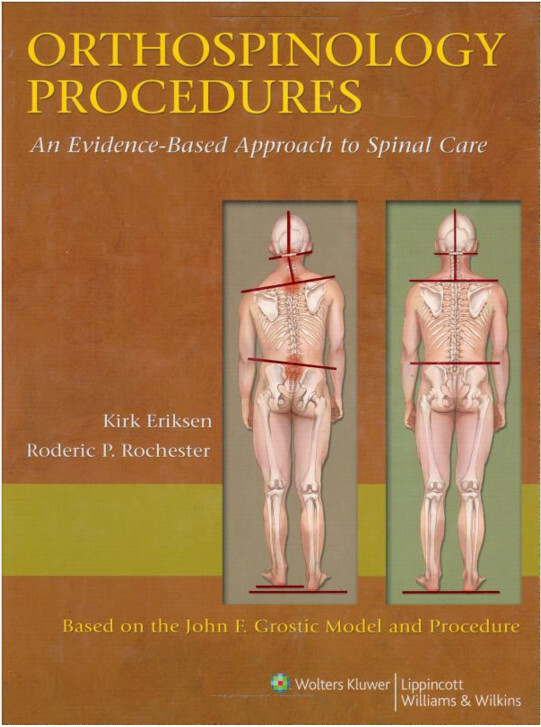 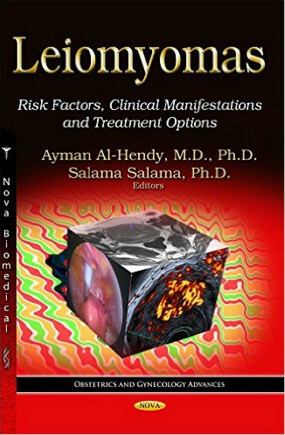 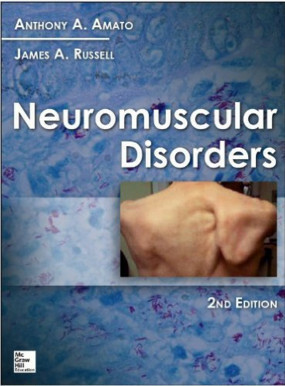 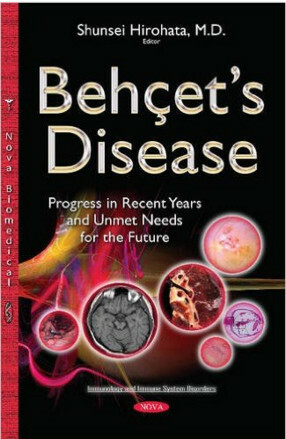 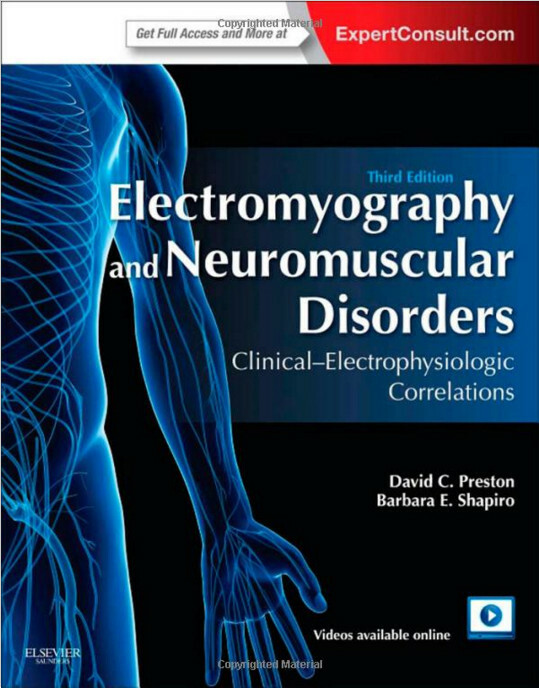 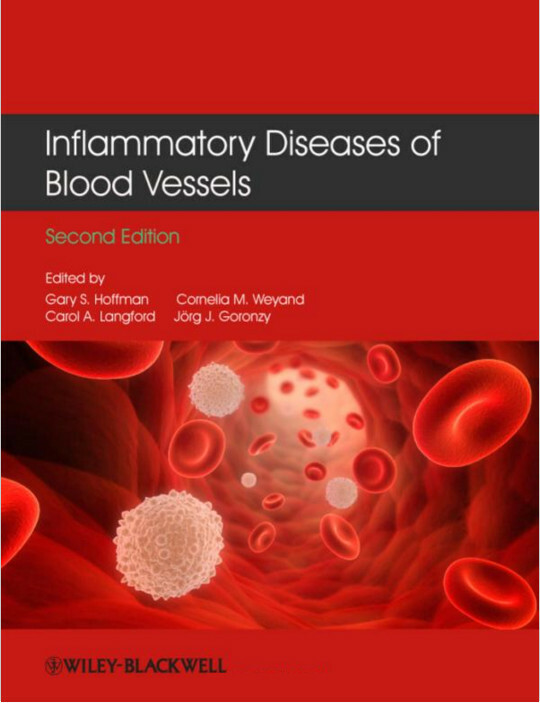 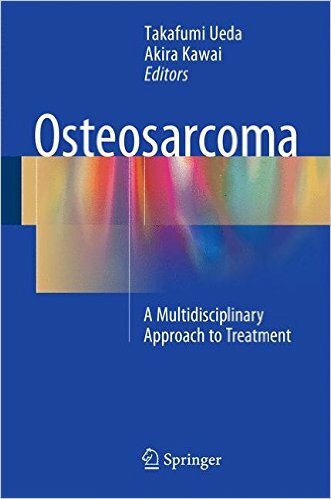 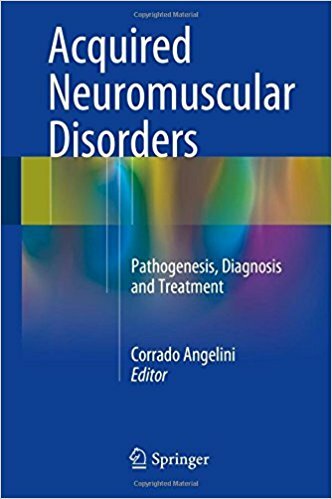 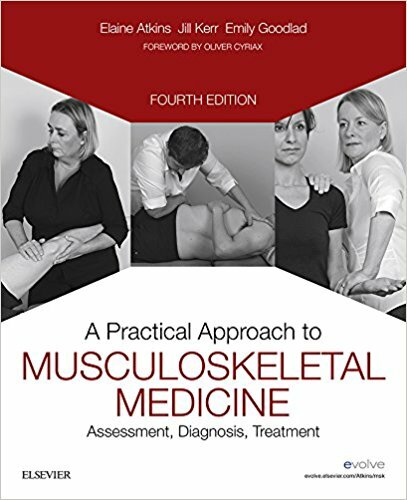 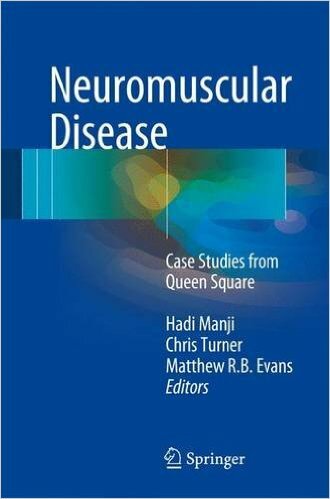 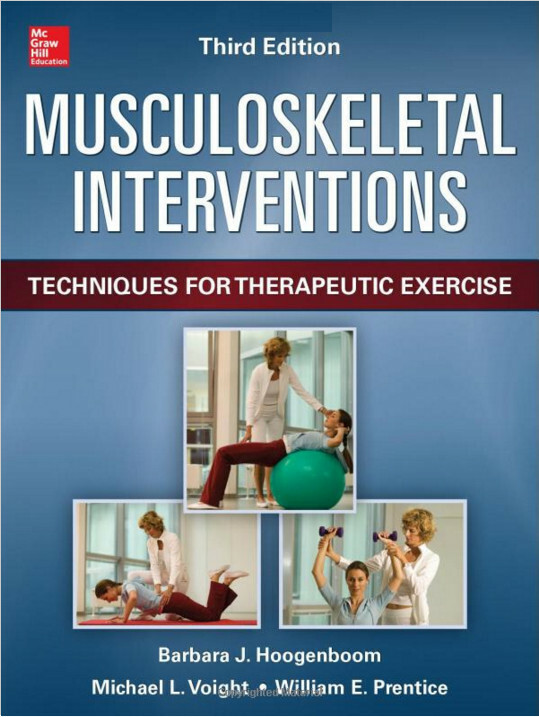 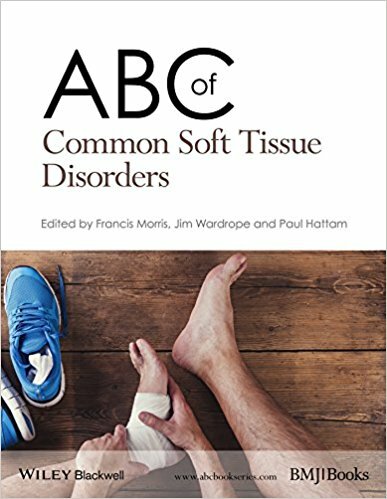 Chapters in the core middle section present clinically relevant and practical overviews of a disease or condition, accompanied by illustrated imaging features of that condition. 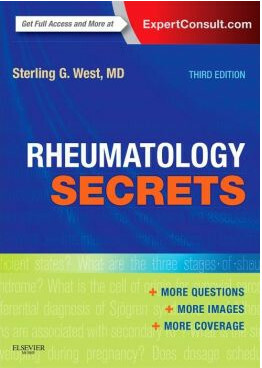 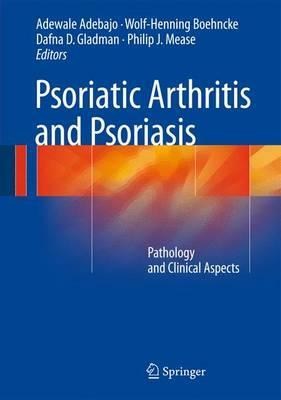 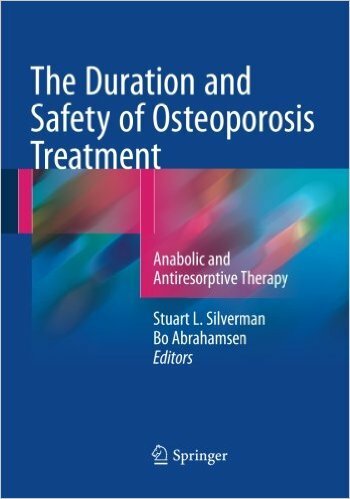 Helps you recognize a disease process masquerading as arthritis.